Atavi.com securely hosts your bookmarks and provides quick access from any PC, smartphone or tablet once you perform syncing. Atavi is a free, yet extremely convenient, web service. 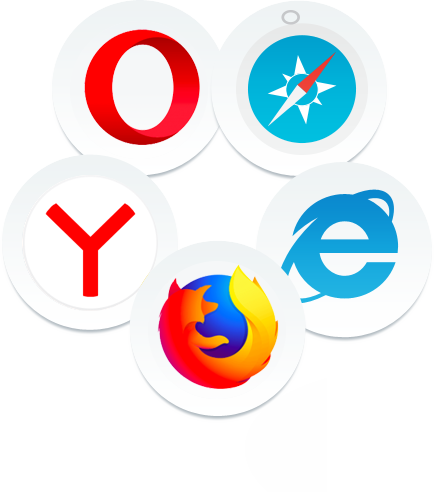 Bookmark the websites you need, group them the way you want and sync the bookmarks with any device or browser. Fine-tune Atavi at your own choice: create bookmark groups, choose the theme that best suits you and set the number of bookmarks to display. 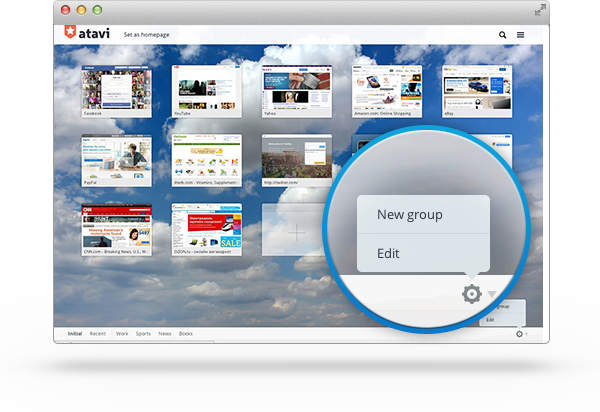 Atavi.com is a convenient tool for grouping website bookmarks. Save as many bookmarks as you want, create groups and sort your bookmarks to access them even faster. Atavi.com ensures you enjoy fast access to your favorite websites, e-mail services, and online dashboards. 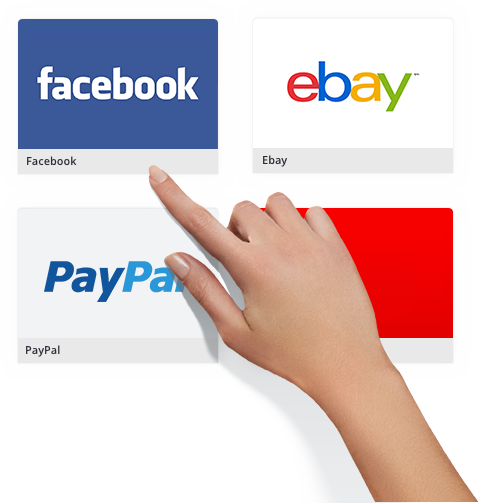 personal dashboards of online banking services, e-payment systems, ISP accounts, and so on. 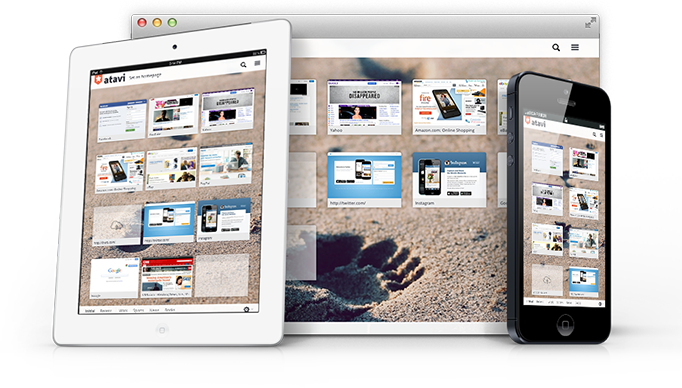 Atavi.com can sync website bookmarks with any device: PC, laptops, tablets, smartphones, etc. Any changes made from any of these devices will be immediately replicated on all other devices via the Internet. The only thing you should do is to open Atavi.com on any device and then log in to the system using the e-mail and password you specified during registration. Atavi.com provides 100% reliable storage for bookmarks. If you experience a hardware fault or simply reinstall your operating system and change your browser, all your bookmarks will remain intact. All you need to do to access the bookmarks is to open Atavi.com and then log in to the system using the e-mail and password you specified during registration. Atavi.com is a one-size-fits-all tool for managing website bookmarks from any device. The only prerequisite is an Internet connection. 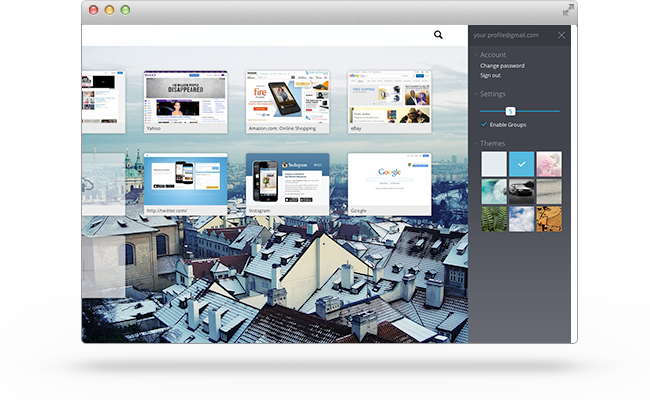 The workflow and appearance of the visual bookmark service does not depend on what browser or operating system you use. Have ideas about improving our service?